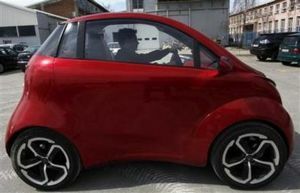 The Dok-Ing XD electric car is manufactured in Croatia in the industrial district of the capital Zagreb. The XD can travel over 250 km on a single charge with lithium iron phosphate batteries. 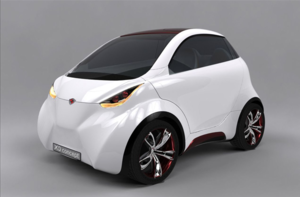 The Dok-Ing company is determined to get a foothold in the electric car market. As of April 2010, no commercial manufacturing of the car had commenced other than prototypes. This page was last modified 12:19, 6 April 2010.